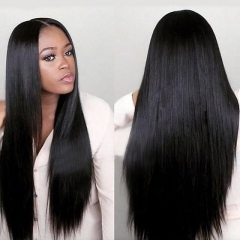 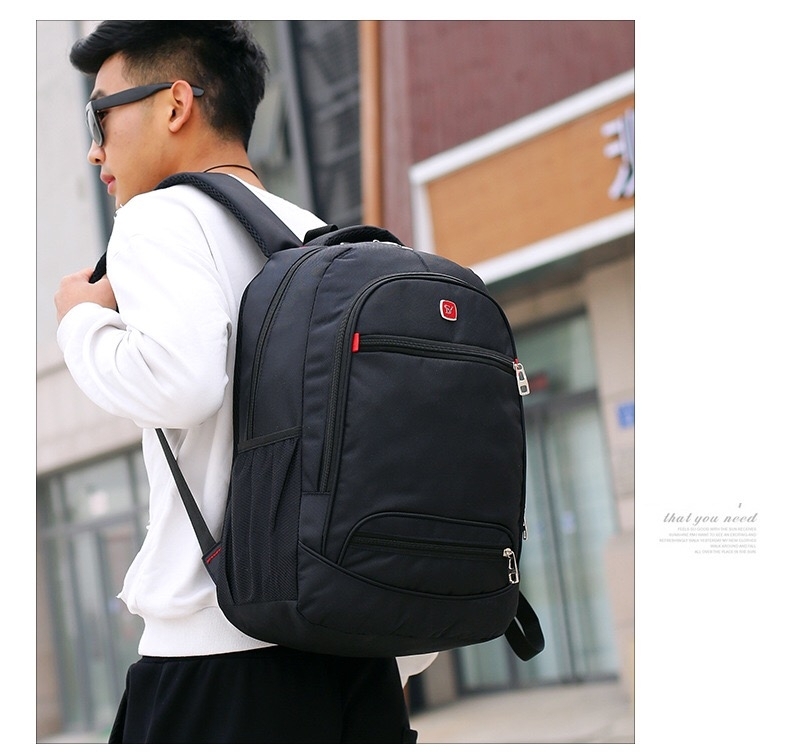 DIMENSION: 33*15*48 cm, fit 15inch, 14inch, 13inch laptops. 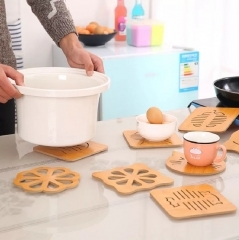 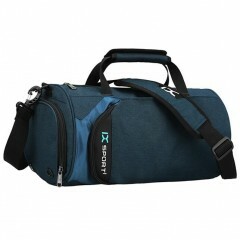 Perfect for day round trips with 10kgs load-bearing. 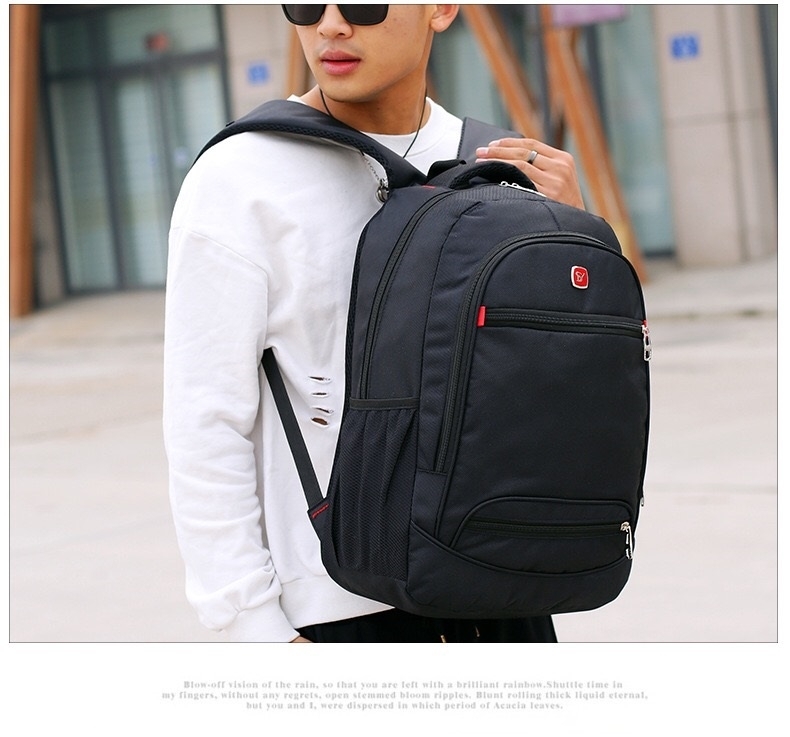 CAPACITY:big compartment, zipper pockets, extra pockets, side mesh pockets ,inside with padding room for laptop and daily things. 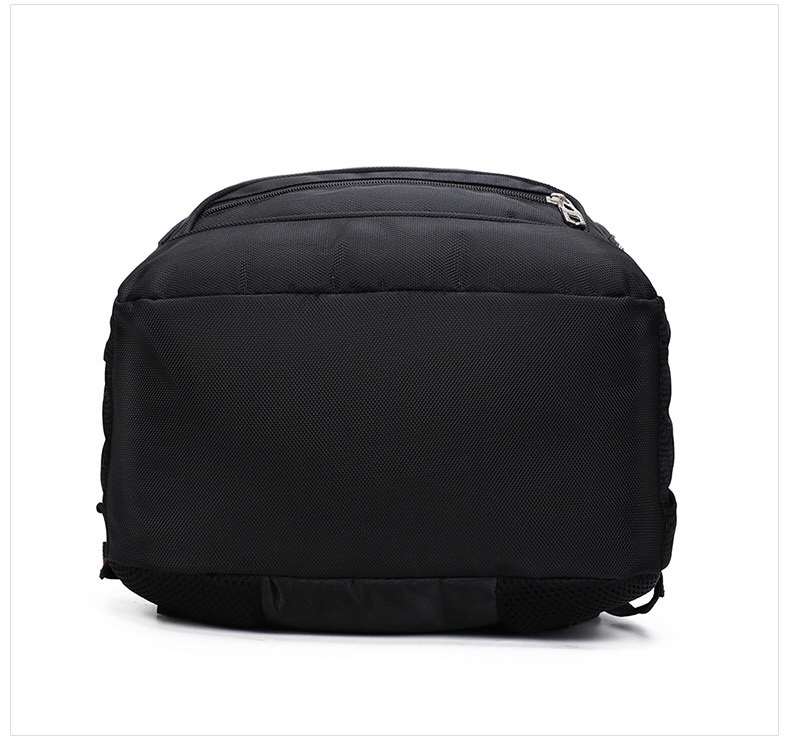 COMFORTABLE handle, strong air ventilation, spine protection & anti-pressure shoulder pad. 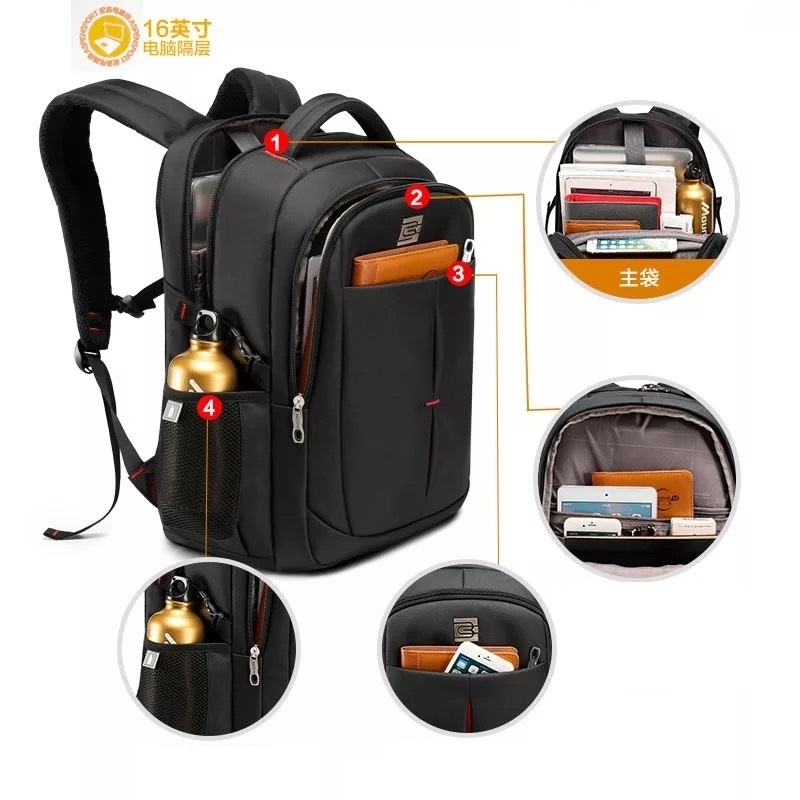 Telephone pocket, glasses hanging. 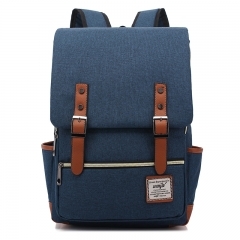 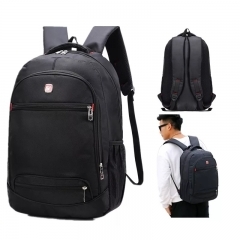 MATERIAL - Durable and water resistant oxford fabric, excellent backpack choice for business traveling and outdoor activities. 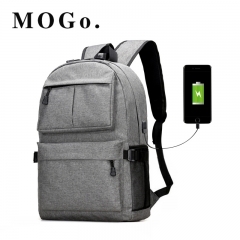 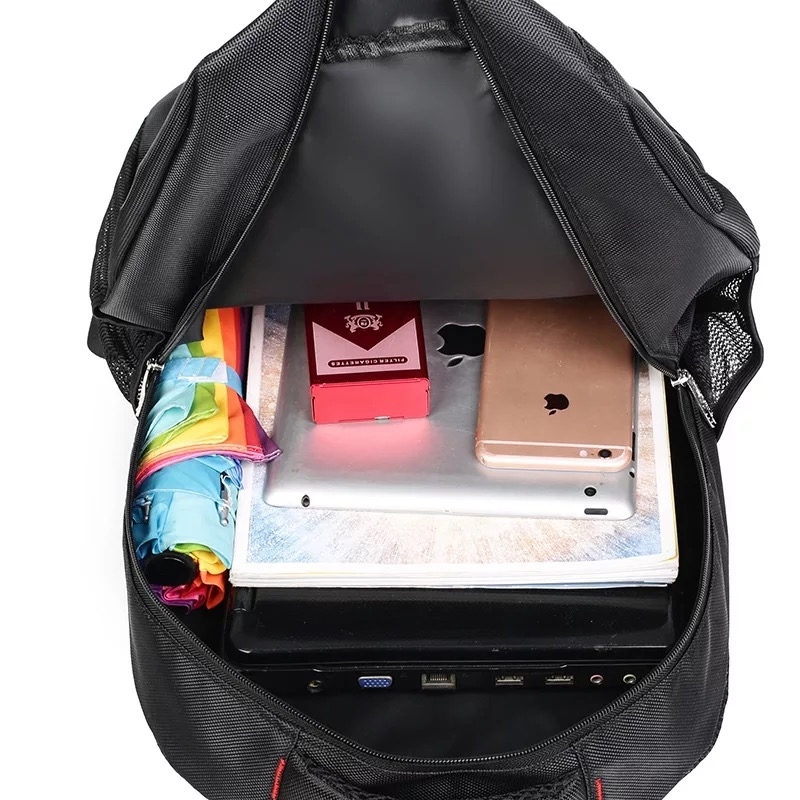 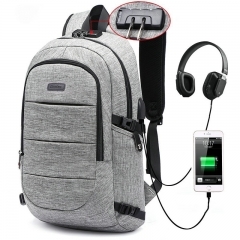 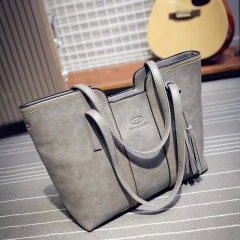 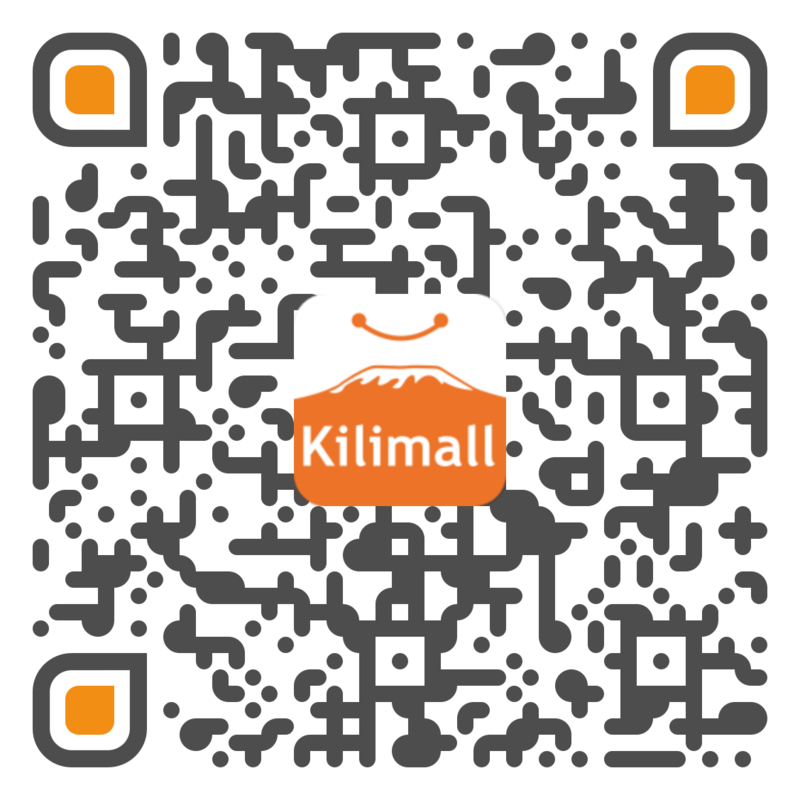 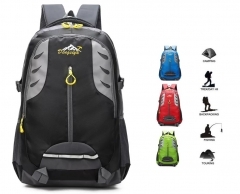 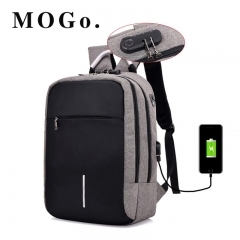 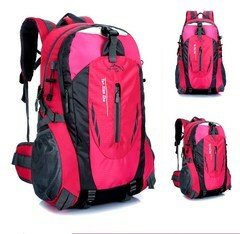 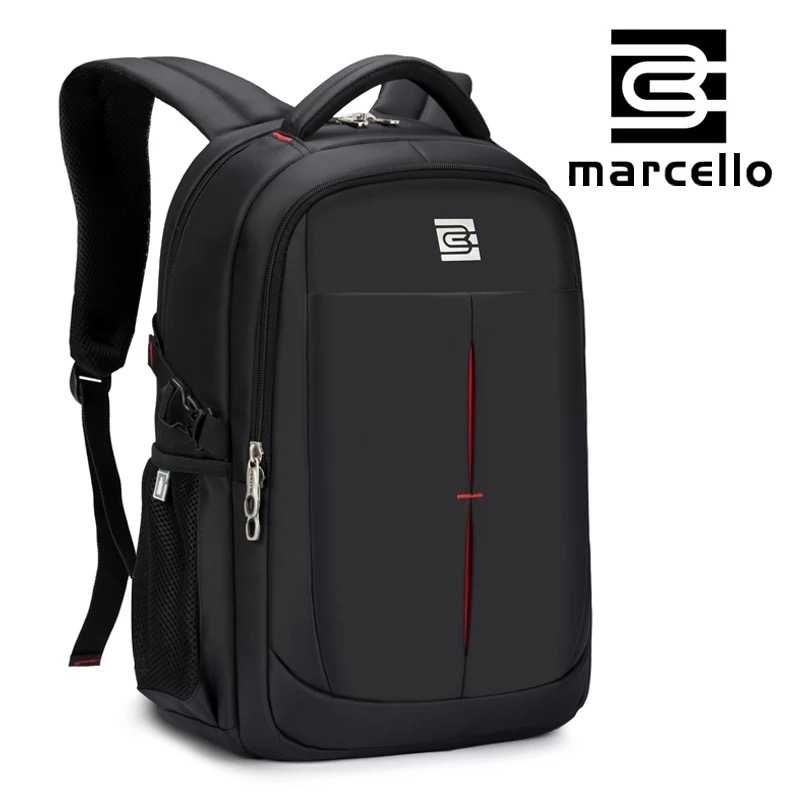 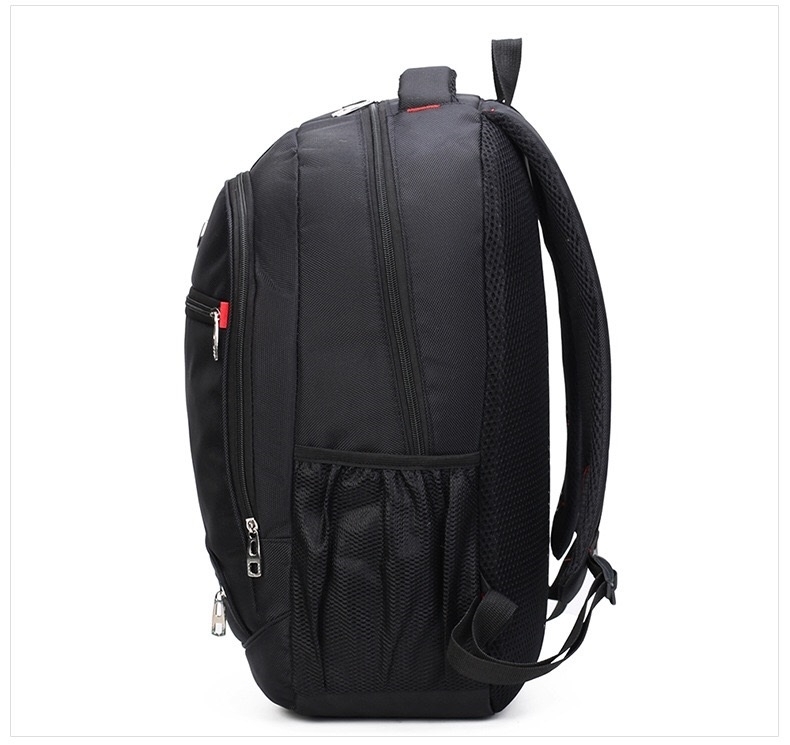 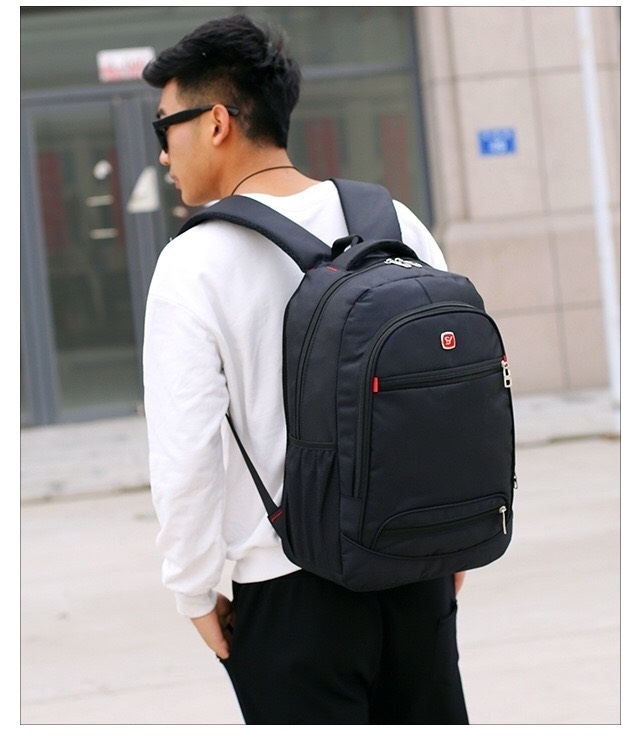 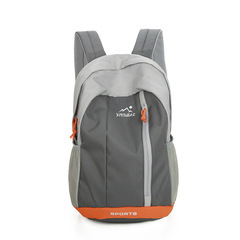 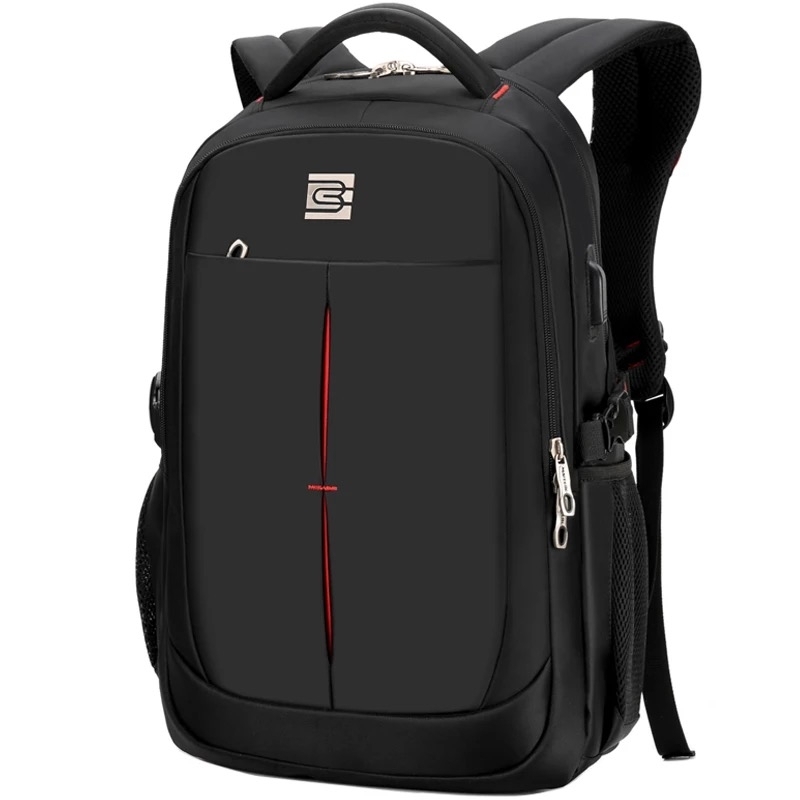 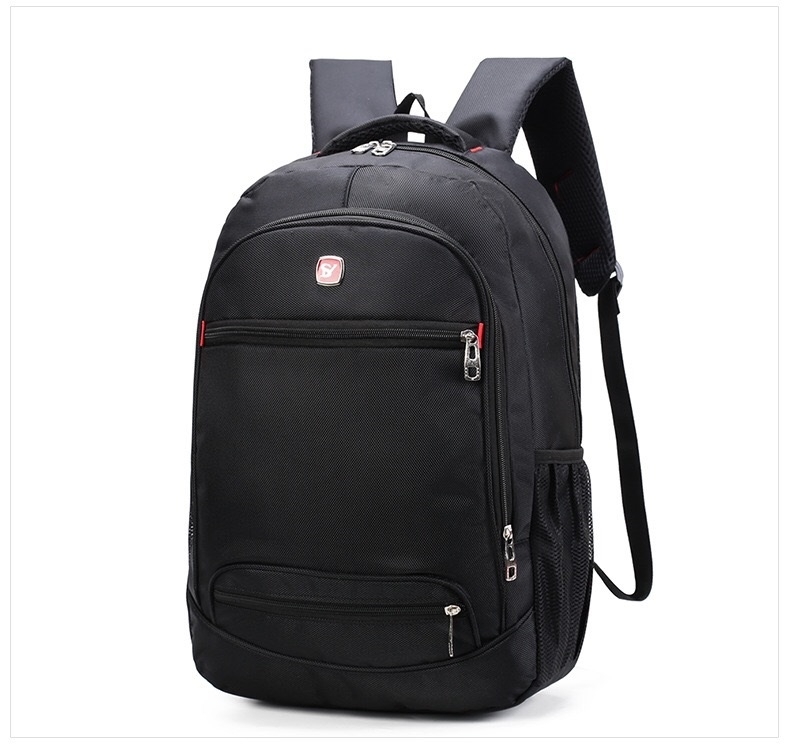 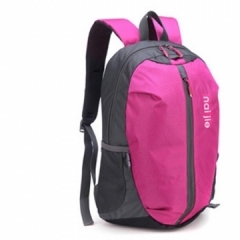 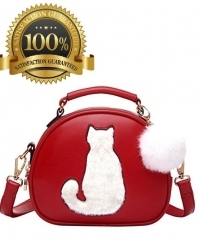 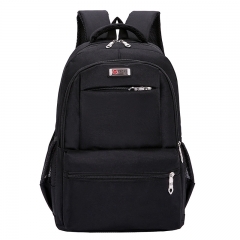 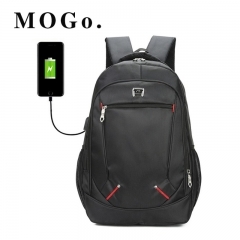 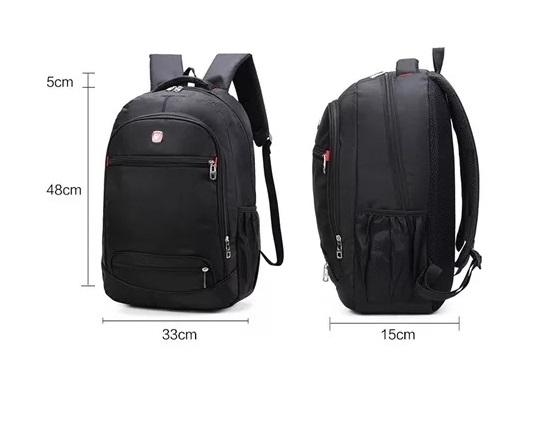 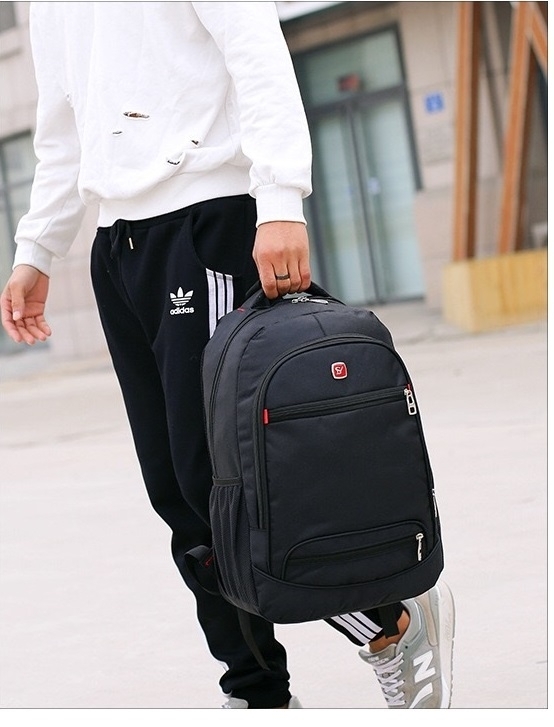 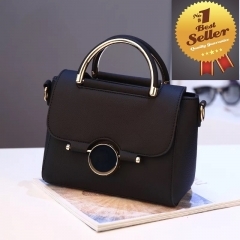 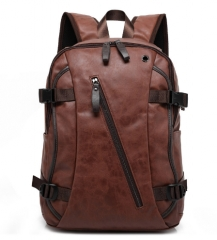 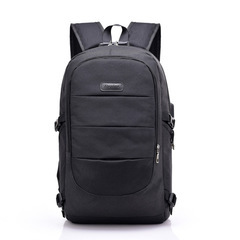 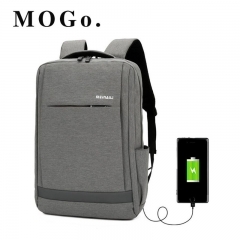 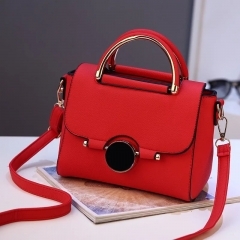 interior features:mutifuctional storage rooms,quite big capacity,can ask the on line service providing video to see how volume this backpack can contain.it can holding clothes for travel 3-5 days.